We LOVE bridal fashion week, but sometimes it can be hard to balance the styles on the runway with something that will work in real life, too! 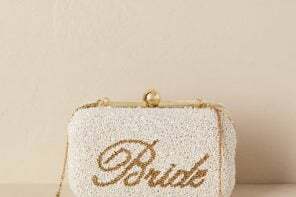 While that applies to most fashion shows in general, a wedding with your grandparents, parents, and future in-laws can feel like the last place you want to bring edgy trends into play. So, how do you balance both? 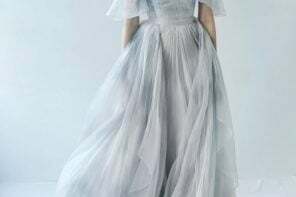 “In an age when couples are pressured to throw an Instagram-worthy wedding, some brides are conflicted to choose between a traditional white gown and a high-fashion look. Being different is one thing, and everyone has their own definition, but sometimes the ‘trendy’ looks can be too far outside you own comfort zone, feeling forced and unlike your own personal style. The good news is that there are ways to take today’s trending designs and make them completely your own. You wedding day is sacred, and is certainly one day when you want to stay true to yourself! “Jumpsuits give way to a world of versatility and make perfect sense for engagement parties, rehearsal dinners or wedding brunches. Furthermore, jumpsuits make a powerful statement for weddings at non-traditional venues, like art galleries, libraries, historic sites and museums. For the mature woman and / or ‘encore brides’ that may be marrying for a second or third time, a jumpsuit with a crisp, structured blazer spells sophistication and confidence. 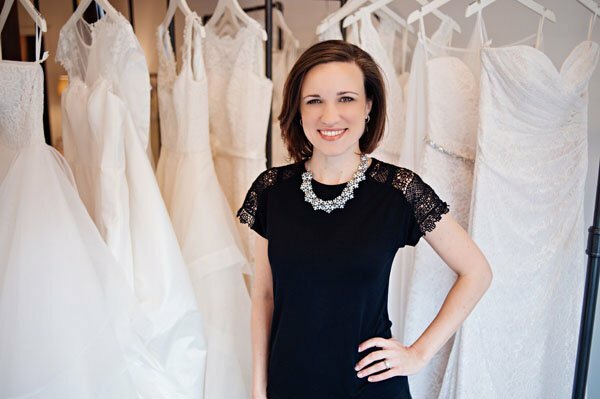 With a 10+ year background in PR and marketing for luxury and lifestyle brands, Malinda Macari opened the doors to Your Dream Bridal in January of 2015, to provide brides with a personalized and intimate experience. 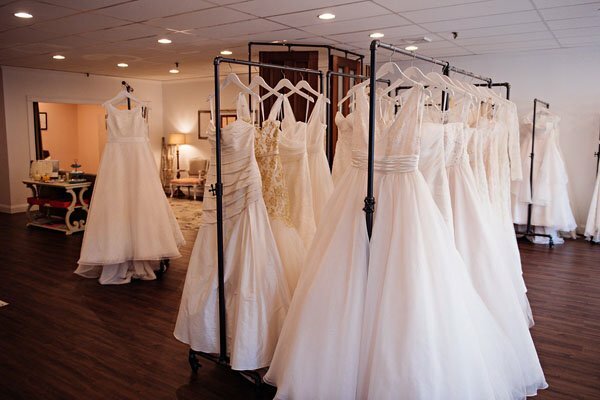 Your Dream Bridal (aka Dream) is unlike other bridal shops. Your Dream Bridal a full-service by appointment only bridal boutique located just west of Boston, where brides, their family and friends have access to the entire boutique by themselves, with 90-minute appointments to browse and try a curated collection of designer gowns in a comfortable and chic environment with Malinda herself. Your Dream Bridal is the most recent winner of The Knot’s Best of Weddings & Wedding Wire Couple’s Choice Awards for 2016. 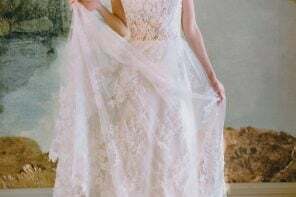 Malinda Macari’s store offers exclusive designs to New England brides, many which come from the USA or Canada, including Truvelle of Vancouver, Lis Simon of Calgary, Celia Grace, the only Fair Trade bridal collection in the country and Astrid & Mercedes of Toronto. A full list of designers can be found here.